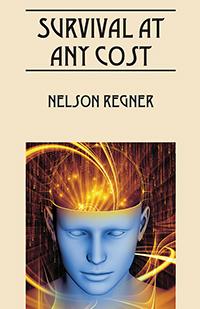 Nelson Regner’s “Survival at Any Cost.” Mind Transferring may be the future of mental infirmities. In a fictional experiment, one mind is transferred into another, trapping 2 diverse minds in one body. The mission becomes to intertwine the two into one in order to become a functional person. In this story however there is a catch, the two minds are of different sexes. The mishaps and adventures that follow are unprecedented. Next Next post: 2015 Beijing Book Fair Starts Today!